Two-time combat veteran who served in Operation Desert Storm in 1991 and in Operation Iraqi Freedom in 2003. He was part of the main combat operations element from Kuwait to Baghdad. MGySgt Abiud Montes enlisted in the United States Marine Corps on September 11, 1989. In 1990 he was deployed to Saudi Arabia and Kuwait for Combat Operations in Operation Desert Storm where he served as a Tow Gunner with 8th Tank Battalion (Anti-Tank) TOW Company. 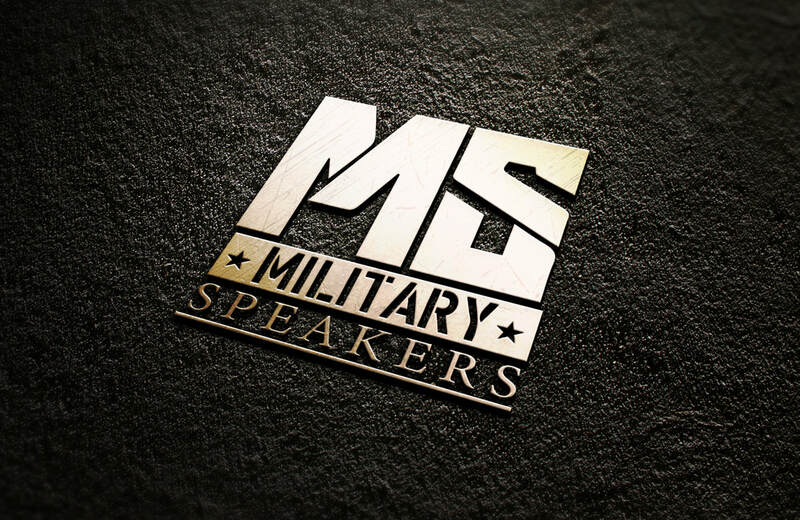 ​As a sought out speaker he has been the Master of Ceremonies for organization nationally. The Guest of Honor for several Marine Corps Birthday Balls and Veterans events. MGySgt Montes’ current topics are on Leadership, Anti-terrorism, Faith, Team Building, Empowerment, and “How to Handle a Bully”. 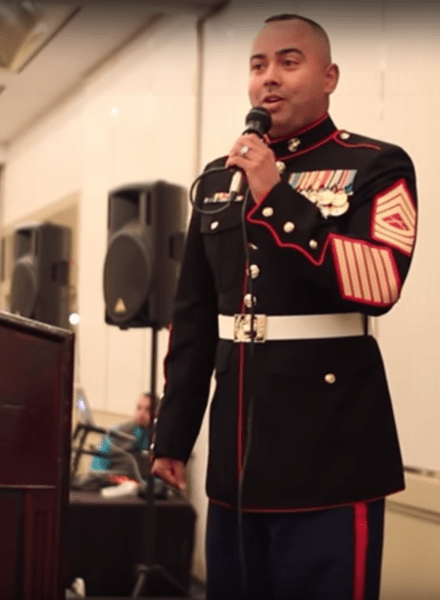 MGySgt Montes is an inspirational speaker and has been speaking for over 28 years. He has delivered riveting messages to audiences all over the nation about leadership that motivates and inspires them that it’s not important to have followers but more important to create and develop other Leaders. Throughout his 30-year career in the United States Marine Corps, he has learned and shared about one of many topics to include Leadership Blind Spots. "Leadership blind spots are unproductive behaviors that are invisible to us but glaring to everyone else. Our behavioral blind spots create dire and unintended consequences: They corrupt decision-making, reduce our scope of awareness, create enemies, destroy careers, and sabotage business results. In good times blind spots are annoying and frustrating; in tough times they can be lethal." A personal message from MGySgt Montes on LEADERSHIP training conference!